You guys remember the XOOM right? It may not be the sexiest thing in the world, but it has gone through 2 versions of Android already, soon to be upgraded to a third. In Germany, Apple decided that the XOOM looked a little bit too much like their tablet and took Motorola to court over it. 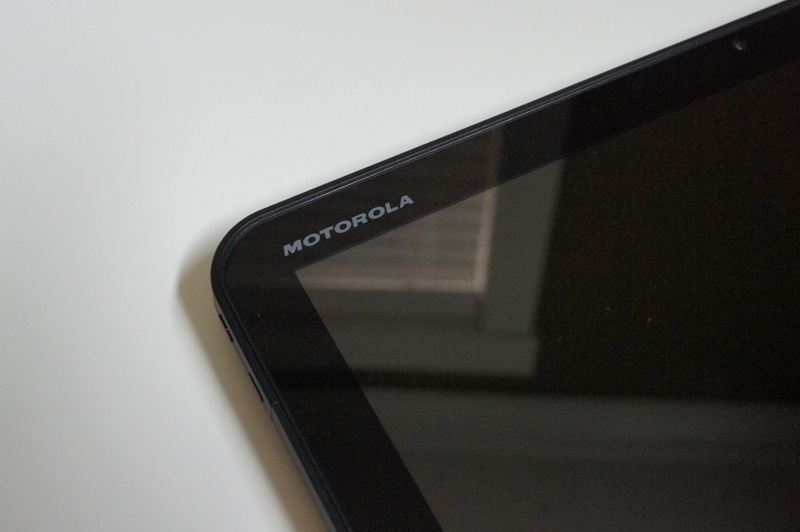 Luckily for Android tablet makers, the court denied that Motorola has infringed upon anything with their design of the XOOM. Unfortunately it wasn’t the total victory that Moto was looking for. They said that Apple’s registration for the patent was invalid, but the court did not agree. Both parties won something here but don’t think this will keep companies from filing suit again.